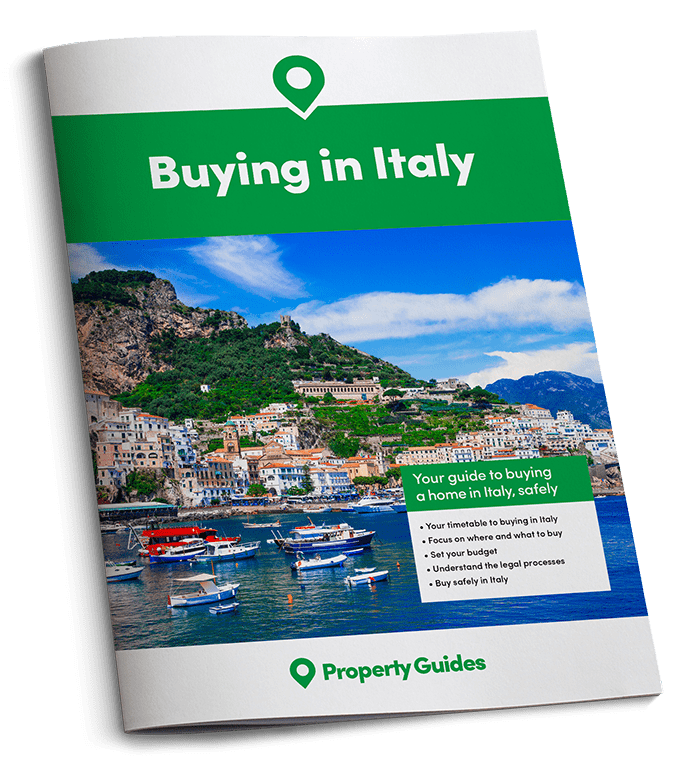 Confidence in future tourist traffic to Italy is a good sign for house buyers. 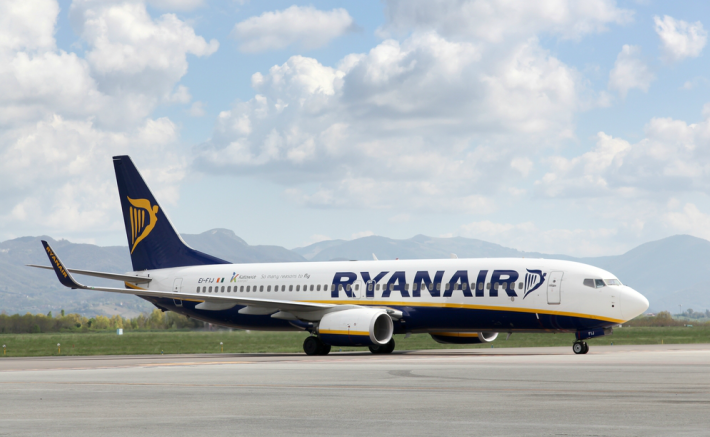 Low cost airline Ryanair is to expand their Italian operations by opening 44 new routes and buying 10 new aeroplanes. The investment is going to cost them an estimated £760 million (1bn USD) and increase their Italian air traffic by 10%, making them Italy’s “Number 1” airline. The announcement follows the news that Prime Minister Matteo Renzi’s Government has decided to reverse the €2.50 municipal airport tax increase from 1st September 2016. Minister Graziano Delrio has also revised airport guidelines to comply with the EU’s rules, allowing regional airports, who comply with the legislation, to compete more fairly with larger airports, such as Milan and Rome. 10 new aircraft for 2017. ricochet64 / Shutterstock.com. Ryanair’s investment is good news for the tourist industry in Italy. With 44 new routes opening from Italian airports to destinations across Europe. Twenty-one of these will fly from Rome and Milan airports, and twenty-three from other regional airports. In the Summer of this year there has already been new routes introduced from Stansted to Milan MXP & Verona and also from Birmingham to Verona. There is also a new route from Manchester to Brindisi in Puglia, in addition to the Stansted – Brindisi flights that are already very popular. One of the new routes from the UK in 2017 will be from Liverpool to Bari, which is also in Puglia. This demonstrates Ryanair’s faith in the growing tourist market in the Puglia region. Starting in March 2017 there will be two flights a week, with a fuller schedule to be announced later. You can already fly from London Stansted and Dublin to Bari, as well as airports in Belgium, France, Germany, Malta, Netherlands and Spain. The additional Liverpool route will benefit expats who rent out their homes to tourists in northern Puglia. Another new route for 2017 is Edinburgh to Bergamo (Milan), in the Lombardy region. Bergamo is about 25 miles (40 km) northeast of Milan and 19 miles (30 km) from Lake Como and Lake Iseo. Immediately north of Bergamo are the foothills of the Bergamo Alps. Airlines have the power to bring increased tourism to an area, and if they decide to close a route it can also have a negative impact on tourist related businesses. Following the Governments rethink, Ryanair have now reversed a previous decision to close its base in Pescara. Flights from London Stansted to Pescara will soon be back on sale. Over 35m customers will fly Ryanair to Italy in 2017. Tourism in the North west of Sardinia was greatly hit when Ryanair eliminated some of its routes to Alghero Airport. Negotiations are continuing, but it is hoped than an agreement will be made soon to allow the Alghero base to reopen in late November. Ryanair believe that 2,250 jobs will be created at Italy’s airports in 2017, which will give a much needed boost to the Italian employment figures. Currently Ryanair have nine engineering jobs advertised on their website at various airports in Italy. Ryanair fly 20 routes from Stansted to Italy, 4 routes from Manchester, 2 routes from Liverpool, 4 routes from Edinburgh, 3 routes from Bristol, 2 routes from Leeds, 1 route from Birmingham and 2 routes from Prestwick. They also do internal flights between the major Italian cities, making it possible to make short trips. In some cases, it is even possible to get early flights and come back later in the day. 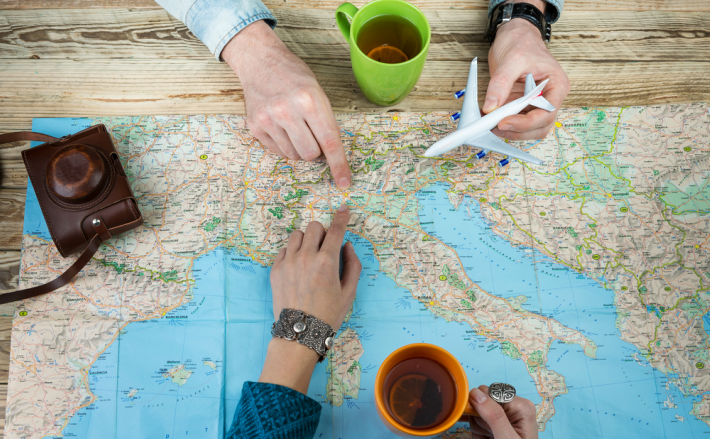 When you live in Italy it can be quite easy and inexpensive to make flying visits to cities like Rome, Milan and Pisa. There are UK flights to the following Italian airports: Milan BGY & MXP, Parma, Verona, Genoa, Perugia, Turin, Alghero, Ancona, Bologna, Pescara, Pisa, Trieste, Venice TFS, VCE, Comiso, Lamezia, Palermo, Rome CIA, Brindisi and Bari. Some of the most popular routes are Stansted to Milan, Bristol to Venice and Birmingham to Verona. Source of data and quotes: Ryanair Media Centre.